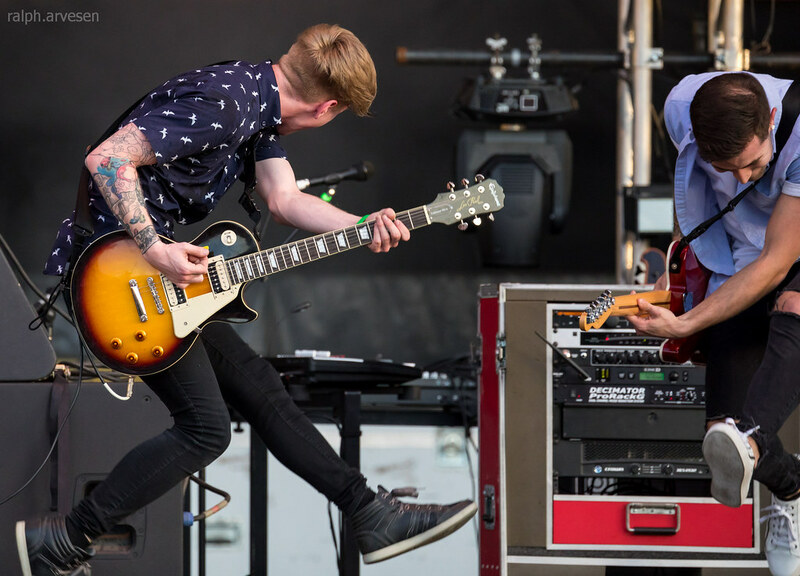 Makeout performing at the Austin360 Amphitheater in Austin, Texas on March 22, 2017. 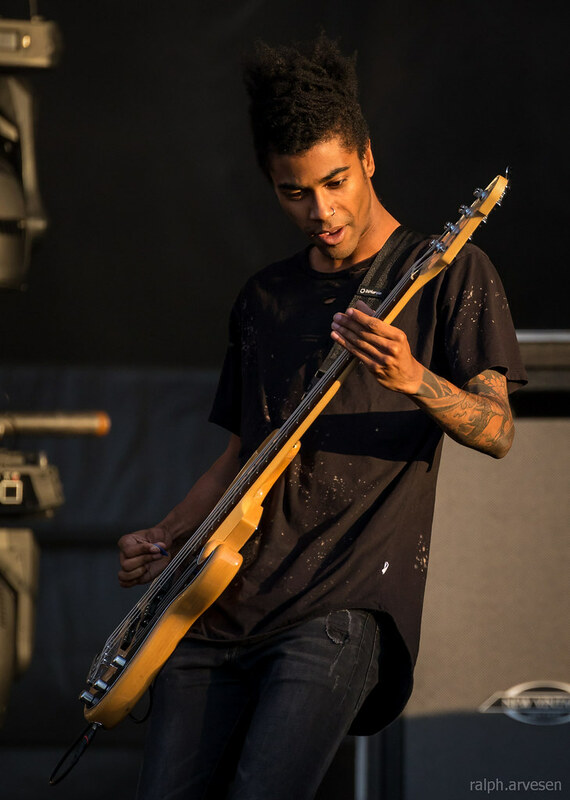 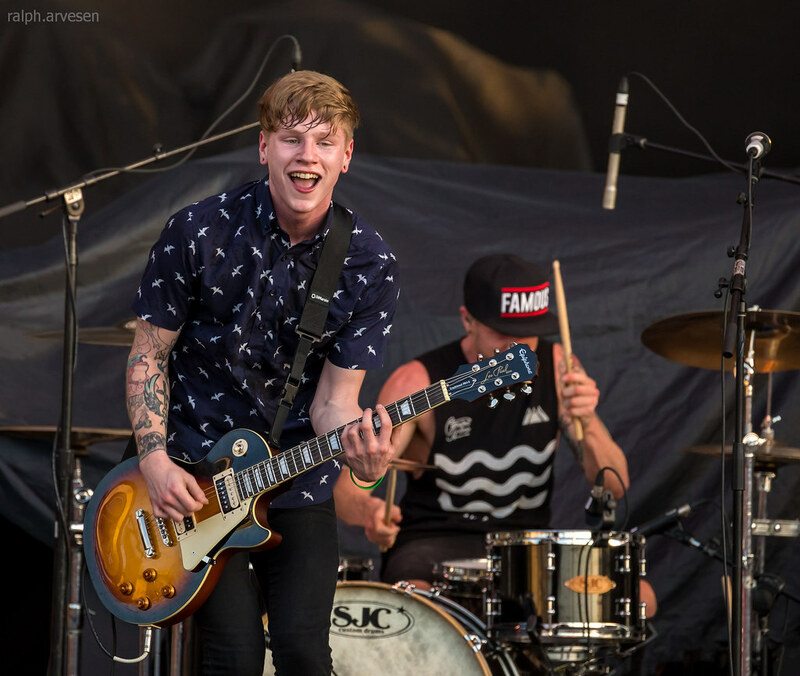 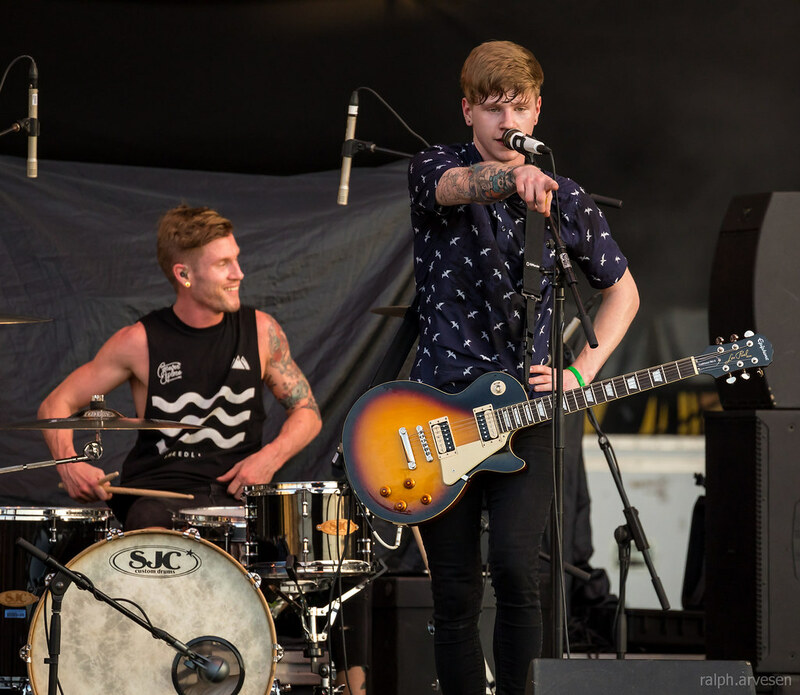 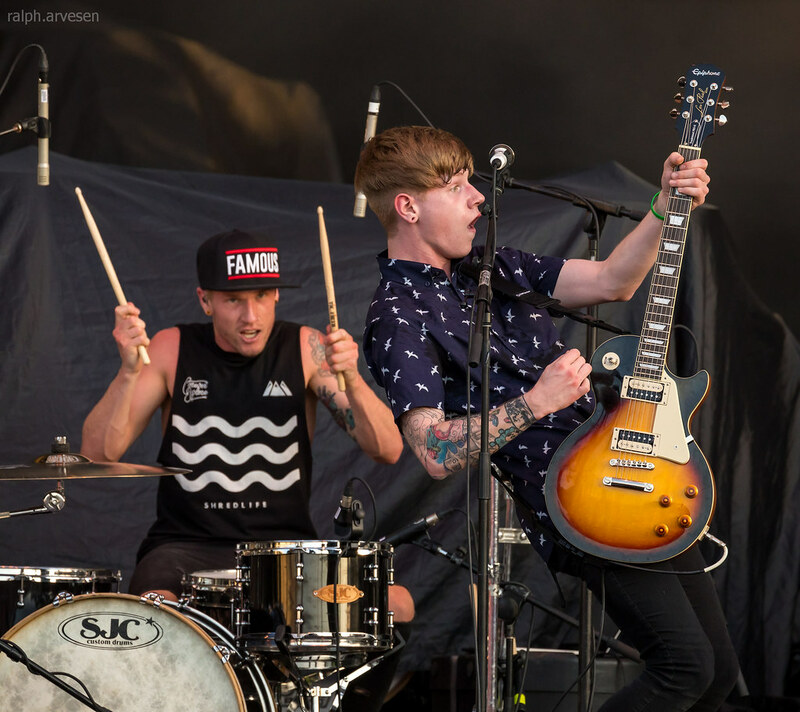 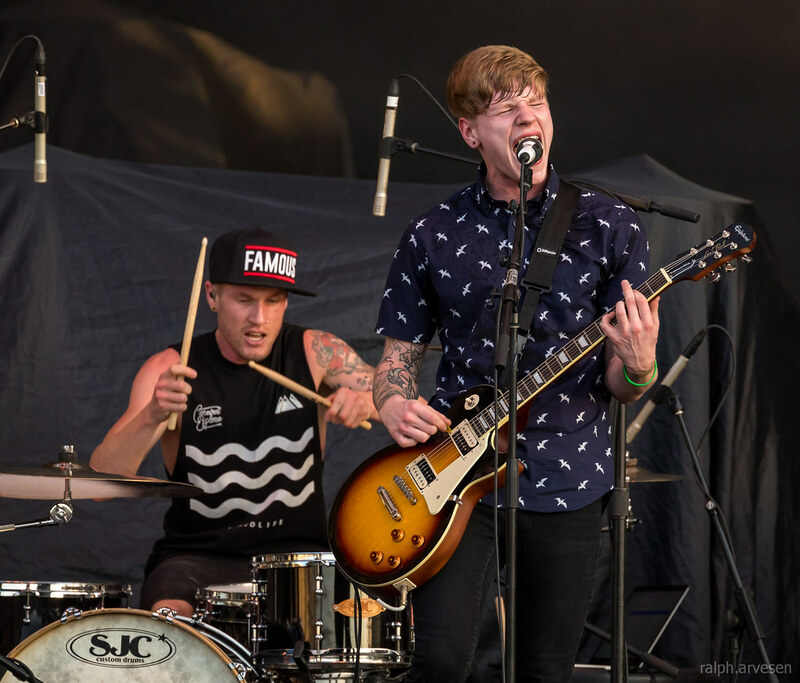 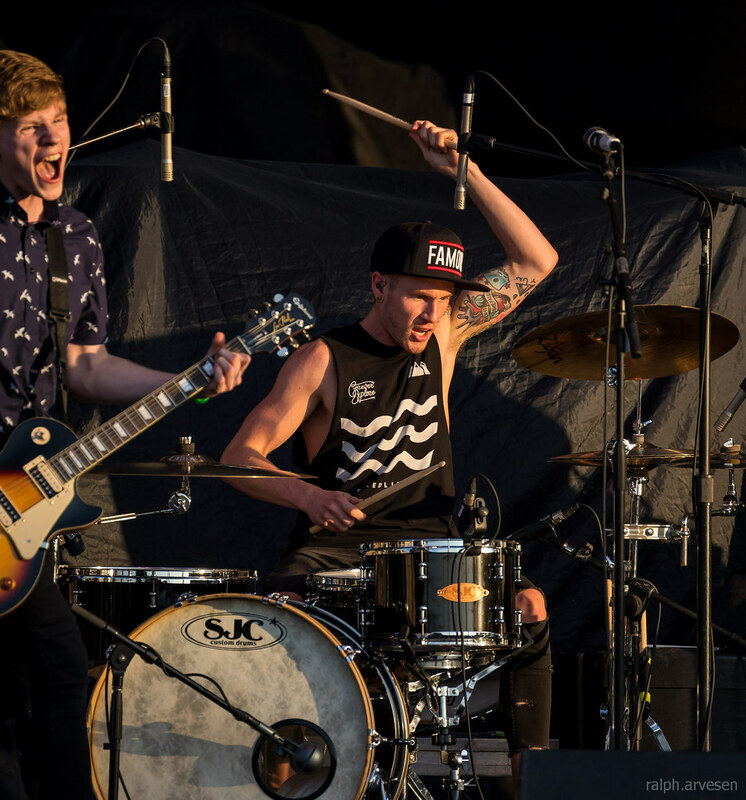 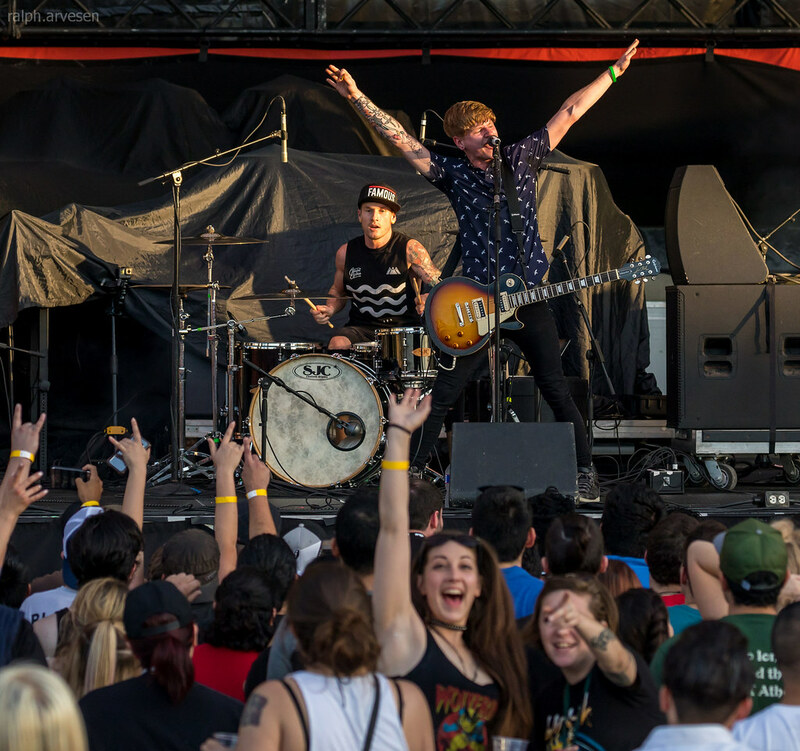 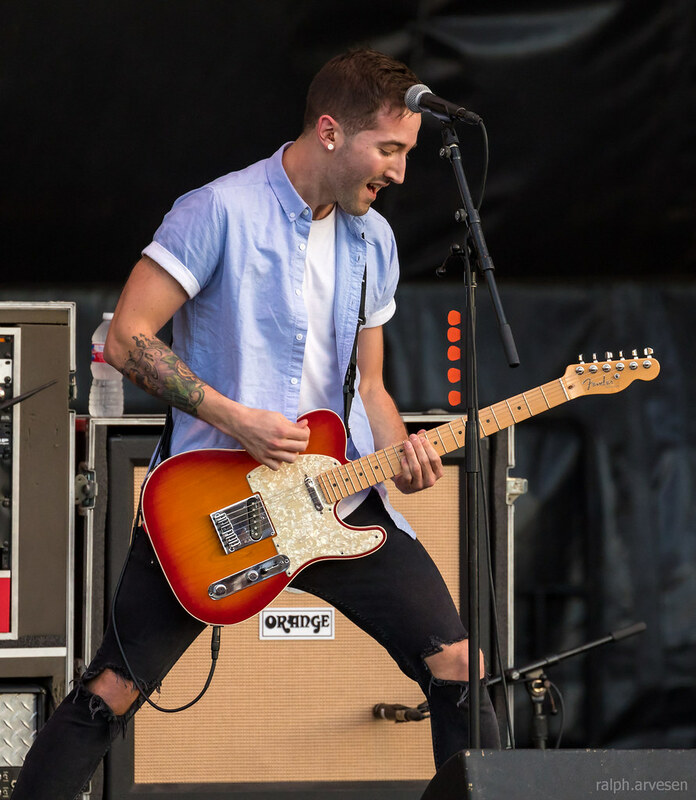 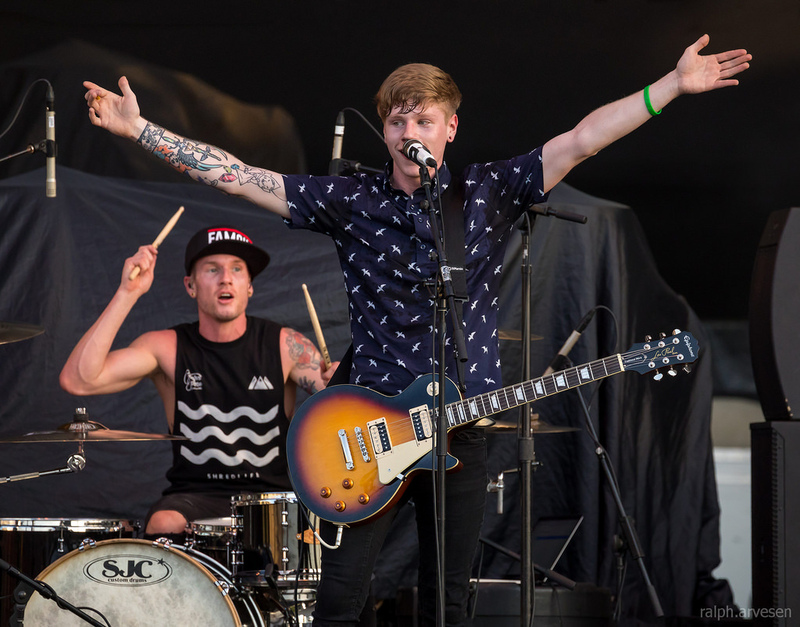 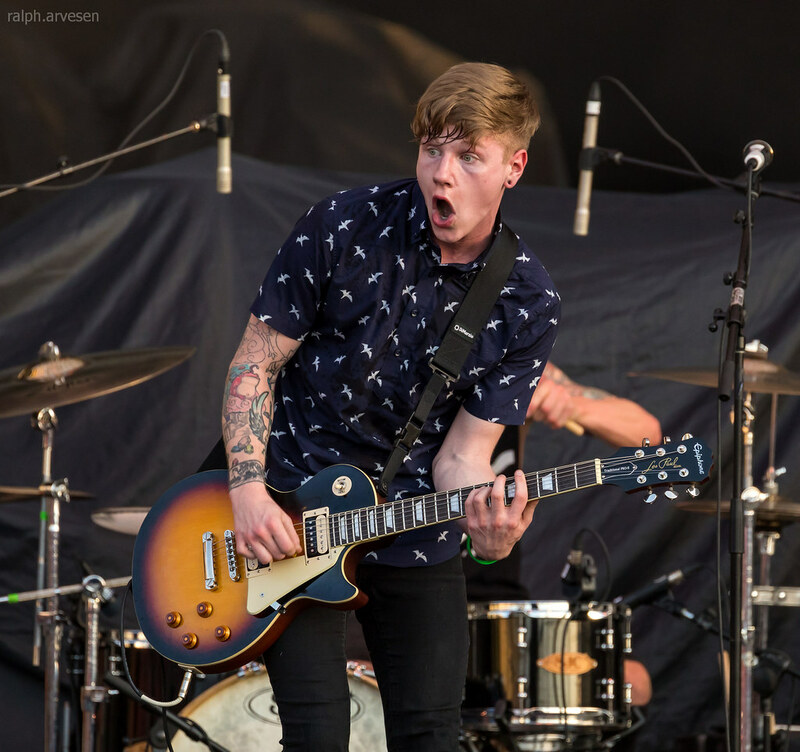 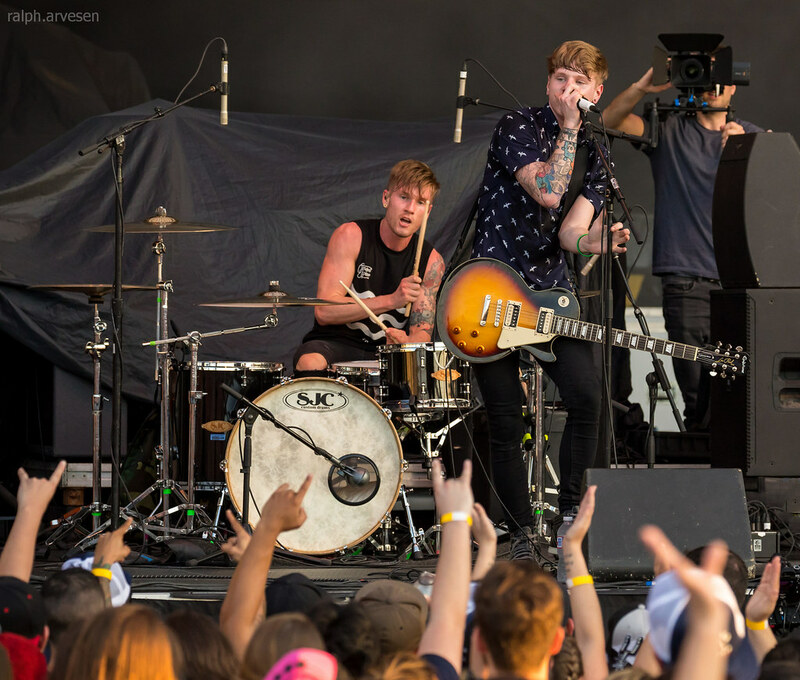 Makeout shared the stage with blink-182 and The Naked And Famous at the Austin360 Amphitheater. 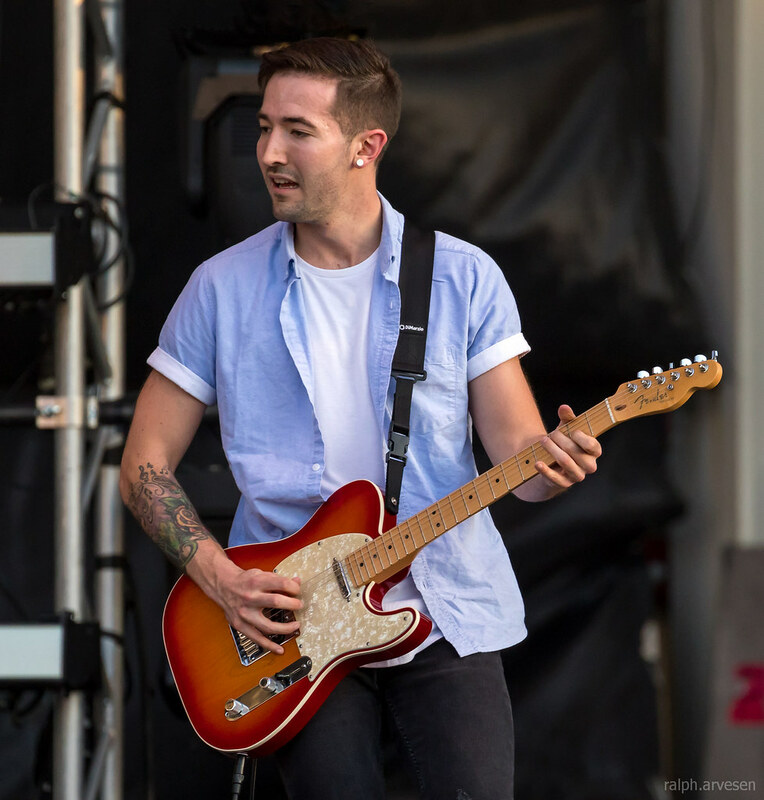 The tour continues across the United States and ends at the Verizon Center in Little Rock, Arkansas on March 31, 2017.